G Suite, Google's office suite, has been around for more than 10 years now. G Suite has an enormous amount of enterprise references in highly regulated industries like PwC, BBVA and Airbus. Still, Google's alternative for Office 365 and the likes is not always as known by the market. This blog post highlights the top 5 myths about G Suite that we hear from potential customers. 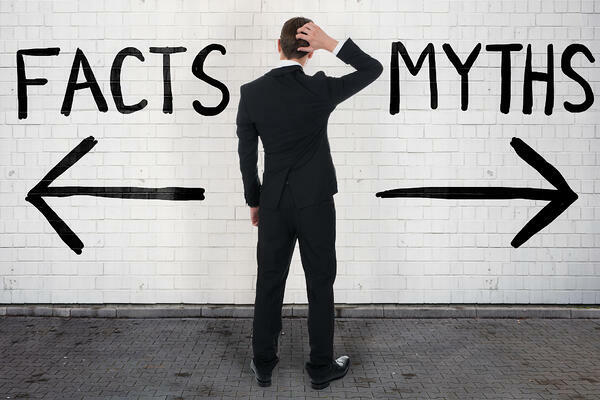 Let's debunk these myths once and for all! Does Google mine enterprise data for advertising purposes? Will Google read our enterprise data? Will Google give our enterprise data to government agencies like the NSA? 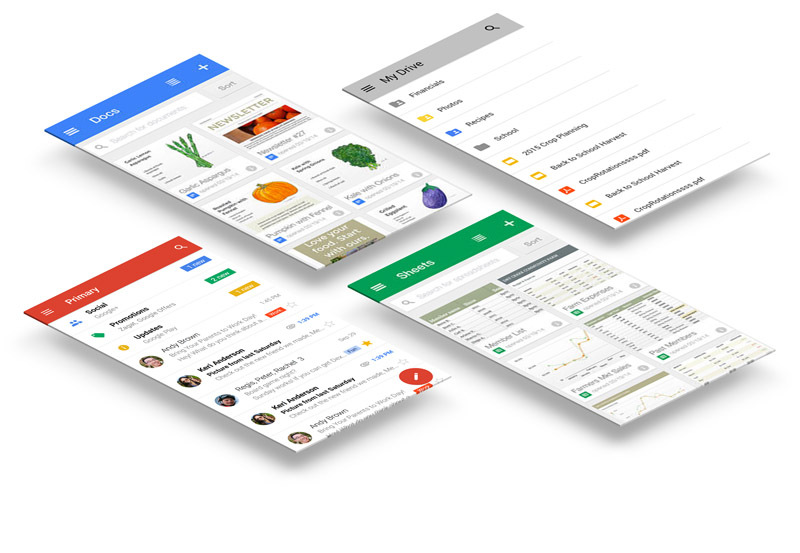 Is G Suite enterprise ready? Is G Suite for small businesses only? Check out the references for your industry via this link. Does Gmail have the same functionalities as Outlook? Does Google Docs offer the same functionality as Microsoft Office? Is G Suite available offline? If you want to get rid of MS Office in your organisation, you can install a monitoring tool to understand the features that are being used by each person in your organisation. This way you can evaluate whether G Suite would be sufficient for your end users. This tool is called Softwatch. Change is a positive thing. It allows organisations to rethink the way they work and the way they collaborate. After all, why change just to do things in the same way? If you really don't know where to start, there are G Suite certified Google Cloud partners like Fourcast that can do the G Suite heavy lifting for you, on both technical and change management fields. The reason why companies "Go G Suite" is to change the way they work. They understand that becoming a digital workplace is an important step towards digital transformation. Check out this great customer story of one of our customers, which explains how the transformation happens. Can you share or collaborate on MS Office documents when you are using Google Docs? What happens to the formatting if you convert an MS Office document to a Google Doc? Don't just take our word for it. Check out the office editor extension in Google Chrome. I hope I've demystified all these G Suite myths for you with this post. Taking into account the capabilities and security features of Google G Suite, combined with the potential to transform a workplace into a future-proof digital workplace; it's no wonder that enterprises all over the world are adopting G Suite as the office suite of their preference. Do you have any other G Suite myth that needs debunking? Leave me a comment! Doubting between G Suite and Office 365? Discover the benefits of G Suite and the differences between the 2 office suites at our webinar, 25/04/2019! Need help to assess whether G Suite would fit your business? We're there to help!